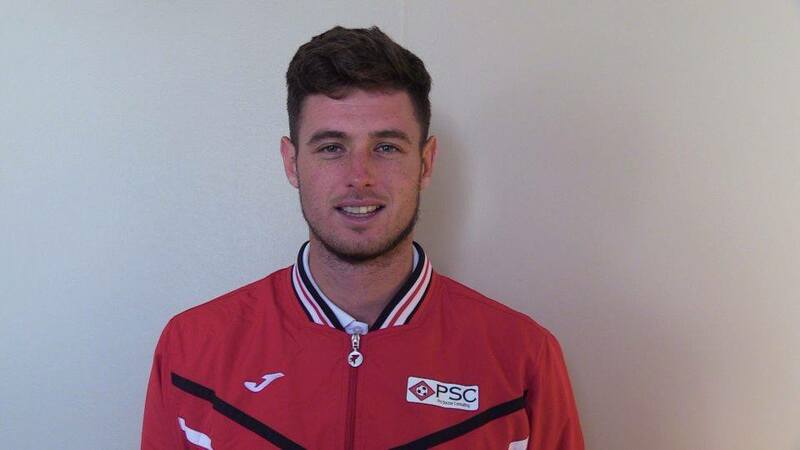 PSC 2016 Elite Tour player Shane McInerney has joined up with Maltese Premier League outfit Hibernians FC for a one-week trial. The 24-year-old originally impressed Hibernians manager Mark Miller during PSC’s Fort Lauderdale Pro Soccer Combine in December 2015. Following the combine, Shane attended a trial with Wilmington Hammerheads, after he was spotted by Head Coach Mark Briggs, but the USL side decided against signing the Irishman. Also watching on from the sidelines in Fort Lauderdale was John Caulfield, manager of Cork City. And after McInerney’s graduation from college in May 2016, the defender was offered a one-week trial with the Irish side and played against English Championship outfits Wolverhampton Wanderers and Fulham, but City chose not to add him to their squad. Despite not securing a contract with City or the Hammerheads, Shane didn’t give up on his dream to play professional soccer, and joined PSC’s 2016 Elite Tour of Finland and Sweden. 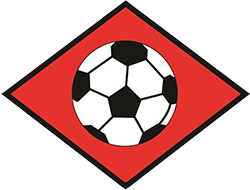 He impressed from day one, and PSC Managing Director Paul Taylor reached out to Mark Miller to report on the centre-back’s performances against professional opposition – leading to a trial offer. All of the staff at PSC recognise the hard work Shane has put in to make it to this stage, and wish him the best of luck over in Malta this week. This article was written by Joe Angove – a sports journalist currently working with PSC. 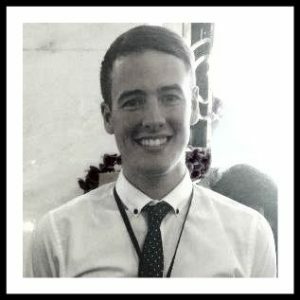 Joe’s work has been published and broadcasted by The Independent, the BBC, Goal.com and Plymouth Argyle FC, among other news outlets and sports clubs.